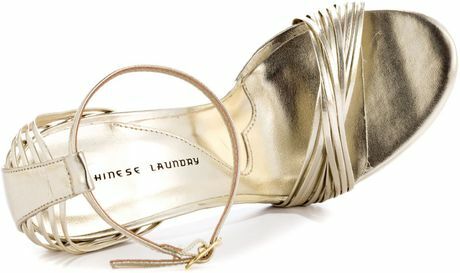 I fondly think of these as 'Jimmy Choo on a budget' which pretty much sums them up. 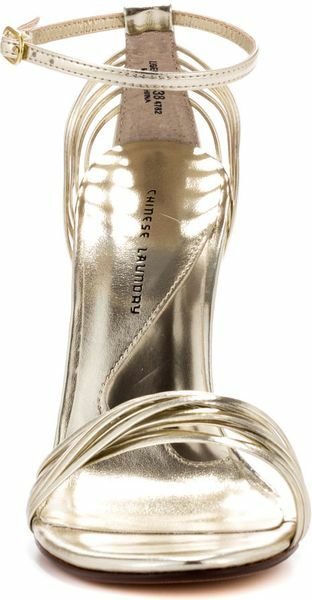 Jimmy Choo is synonymous with light flattering metallic sandals for evening, much loved and famed by the stars, and with these pretty flirty heels you can get the look for just £38. It's really hard to justify not buying them when they cost less than £40! So let me see, on a budget, to bring this together for less than £100 total what would I wear with these?... 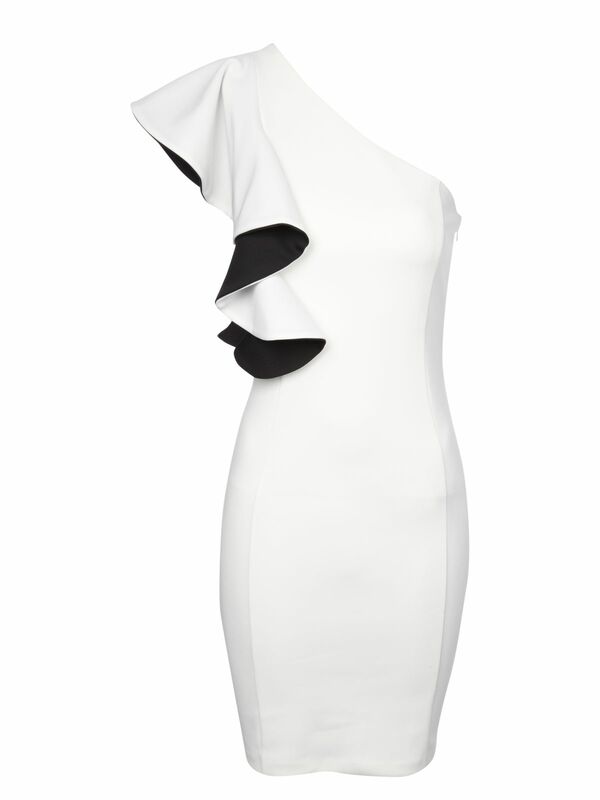 How about this dress from Jane Norman? It's just £39! Perfect night on the town outfit for less than £80.